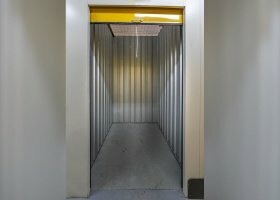 Need a self-storage spot in Seven Hills? A Sydney suburb, Seven Hills is better thought of as part of the Greater Western Sydney Region. It is a mixture of both residential and commercial properties. Its history stretches back to before the 19th century, and its architecture reflects this history. It showcases an attractive range of different buildings -- from modern detached housing, which can cost as much as $1 Million, to traditional timber clad buildings that cost around $700,000. The cost of apartments, on the other hand, are in the region of $500,000. Most detached buildings also come with an extensive garden space around them. Seven Hills has a highly developed commercial and industrial area with a shopping plaza and good schools. Direct trains to Sydney are available, plus a good motorway link as well. All in all, it is an attractive area to move into. Storage of all kinds could well be needed. Some people may need to securely store a caravan or boat somewhere. 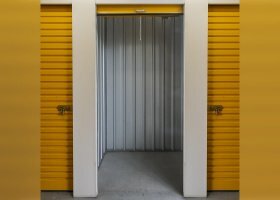 You might want to move and therefore, you might need a temporary space to store your belongings. 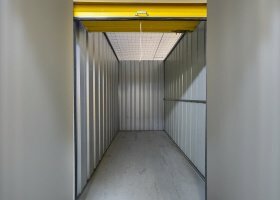 A traditional storage company does everything for you, but this can cost more. Why not use a self-service company? 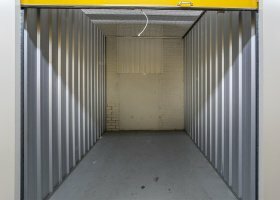 It is a simple way to find suitable secure storage options close to you. You are in control; you can store and collect items whenever it suits you, at a much lower cost. If you want to store anything, Spacer offers a straightforward process. 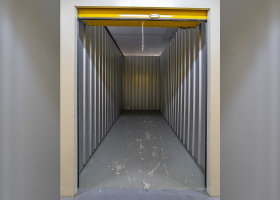 You will be able to have access to storage units in Seven Hills whenever you need one. parking also works out to be very economical. 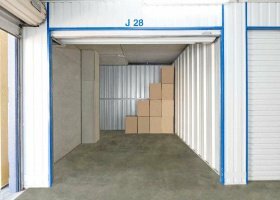 Storage prices in Seven Hills for a garage starts from $43 a week. For parking a car, the figure is $29 a week. On the other hand, general self-service will start at $37 a week while commercial storage starts at $35 a week. 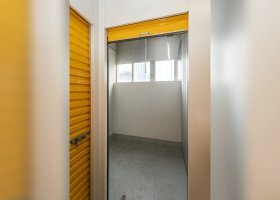 Another option for self-+storage in Seven Hills is to turn space into money. You may have a double garage, a large loft, or a cellar. Your children may have left home. If you have too many possessions taking up too much space, clear them all out and turn the space you have created into cash. Spacer can provide this service. We will guide you through securing the space and allowing controlled access to it. Insurance can be set up, and we will help with payments that can be paid directly to your bank account. For those who want to rent out space, there are also some attractive financial options. It can bring you in an additional $200 to $350 a month. Over a year, this would amount to an average of $3000.